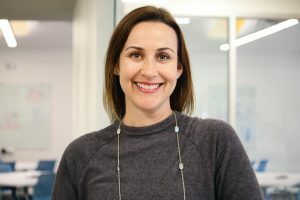 The News Co/Lab at Arizona State University, a collaborative lab aimed at helping people find new ways of understanding and engaging with news and information, has named Kristy Roschke as its first managing director. “With her background in education, media literacy, journalism, and management, Kristy Roschke brings a wealth of experience,” said Dan Gillmor, ASU professor of practice and News Co/Lab co-founder. At KJZZ’s SPOT 127, Roschke has been the executive editor for all student multimedia content creation. In collaboration with the KJZZ newsroom, students produce news and feature stories for radio and online. During Roschke’s tenure, SPOT 127 journalism won numerous awards including five Rocky Mountain Emmy Student Production Awards. With a staff of full-time employees and student interns, she was instrumental in securing grant and private donor funding and oversaw the development of a youth digital media curriculum based on university undergraduate journalism programs. At ASU’s Walter Cronkite School of Journalism and Mass Communication, Roschke co-created a massive open online course (MOOC) in digital media literacy for thousands of participants. She is in the final stages of earning a doctorate with a focus on media literacy and has taught a number of advanced courses in the journalism school. She also holds bachelor’s and master’s degrees from the Cronkite School. Before returning to ASU for her advanced degrees, Roschke taught high school in the Phoenix area. At Sunrise Mountain High School in Peoria, Arizona, she developed and implemented curriculum for journalism courses and advised award-winning student publications. From 1999–2001 she was public relations supervisor at Porter Novelli in San Francisco, where she developed and managed strategic communications plans for companies in the high-tech industry. 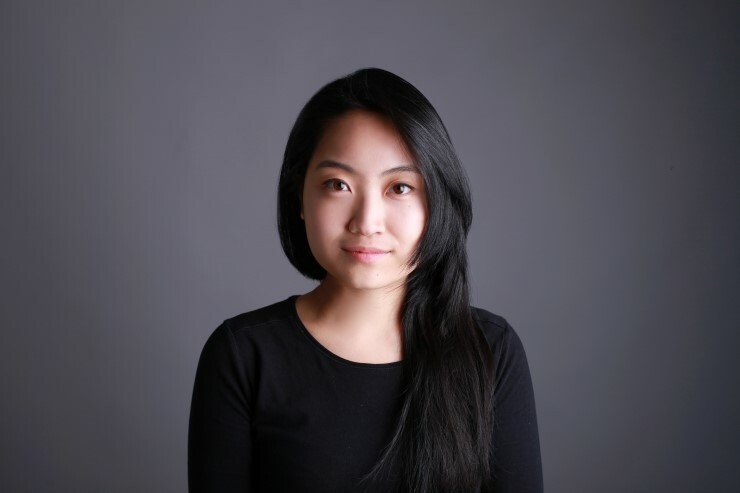 Young Nae Choi, a second year MFA candidate in the theater for youth program at the School of Film, Dance and Theatre in ASU’s Herberger Institute for Design and the Arts, has been awarded the Emerging Leader in TYA Fellowship from Theatre for Young Audiences/USA. Young Nae Choi is a theater-maker, artist-researcher, performer and educator from Seoul, South Korea, and she earned a BA in theater from New York University Abu Dhabi. She is currently working on a project that explores a dream narrative through surrealist aesthetics, combining creative practice and research. Each year TYA/USA awards fellowships in an effort to foster the professional growth of artists, practitioners and emerging leaders in the field of Theatre of Young Audiences. For more information, visit tyausa.org/tyausa-fellowships.